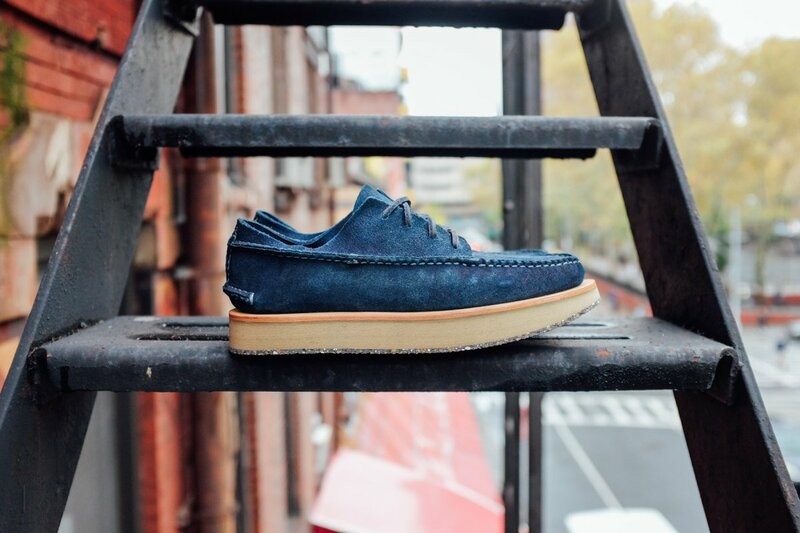 Each pair is carefully dyed in a vat of pure indigo. 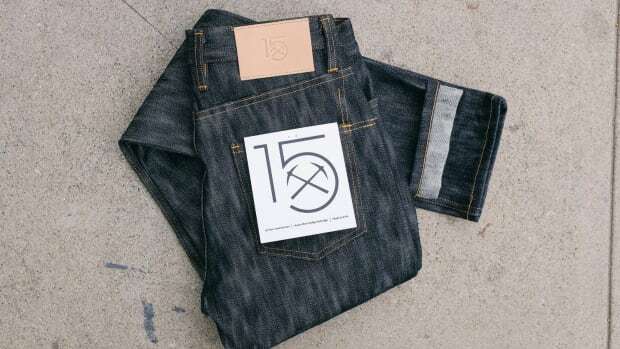 3sixteen&apos;s 15th anniversary celebrations continue on and this time they&apos;re announcing a new limited edition with their friends at renowned footwear brand, Yuketen. 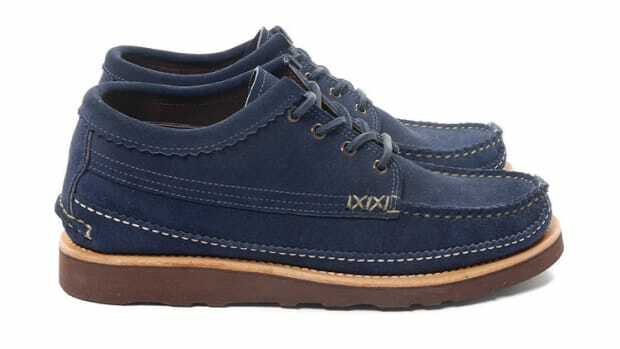 Based on Yuketen&apos;s Rocker Ox silhouette, the Horween-leather shoes underwent a series of tests to tests to ensure that the indigo dye would hold and that they could achieve their desired hue. 3sixteen then called upon the skills of Green Matters Natural Dye House in Pennsylvania to help dye the rest of the uppers using an organic hand-dyed process. The shoes will be limited to 60 pairs and will be available on November 9th at 3sixteen&apos;s online store and their retail location in LA. 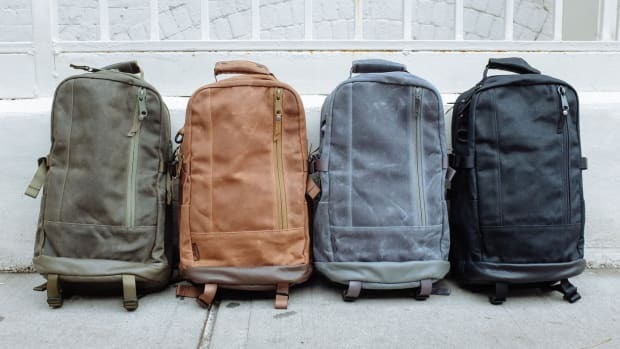 The collection features new Daypacks and a Ventile version of their BDU jacket.